Calcutta: Chitpur Road Neighbourhoods is a publication which accompanied the photography exhibition of unique, handmade pigment prints by twenty one German photographers, under the guidance of Peter Bialobrzeski. During the 19th century, Kolkata was one of the most economically affluent cities in India under the British. The city’s elites demonstrated their affluence by building huge palaces with a unique mix of traditional Moghul architecture and classical and Victorian elements. Today, the neighbourhoods around the historical axis of Chitpur Road in North Kolkata, still exhibit the remnants of this architecture style. Though decaying, they still house a vibrant community. The project aimed at capturing these extremities with an established photographic approach bearing in mind the monumentality of the sites and their relationship to the people. This body of work is unique in its methodology as its main aim was to develop a coherent, unified approach towards the subject. It hoped to challenge traditional ideas associated with ‘originality’ and aimed at creating a more universal aesthetic of photography shared by these 21 photographers. The participants worked in groups and took turns to direct the shoots using a large format camera. 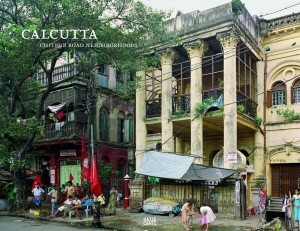 They worked under the collective name: ‘A Kolkata Heritage Photo Project’, and are the joint authors. 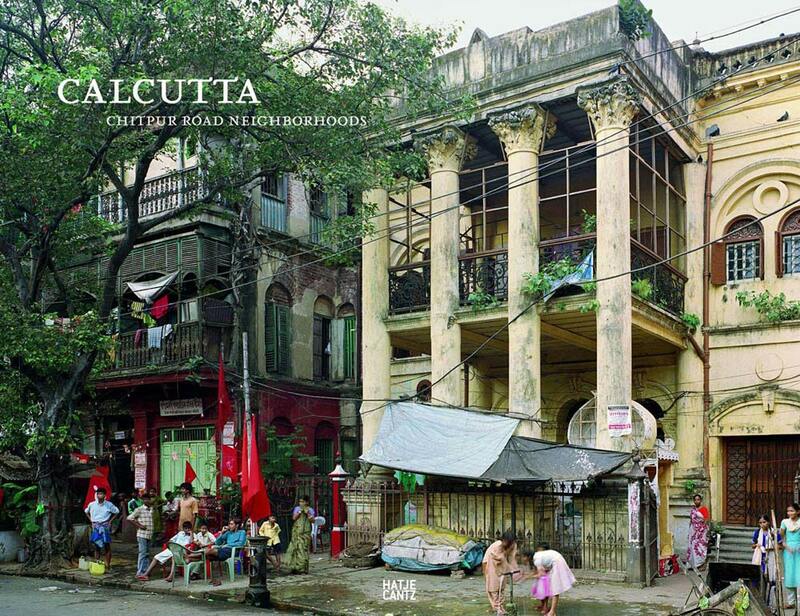 In 2015, Hatje Cantz re‐published the book ‘Calcutta: Chitpur Road Neighborhoods’, based on this project with support from the Alkazi Foundation for the Arts. Though all the 21 photographers were students of Peter Bialobrzeski at the University of Arts Bremen in 2006, today they are all individual professional photographers. This collection was donated by the Goethe Institute, and is now housed at The Alkazi Foundation for the Arts in New Delhi.